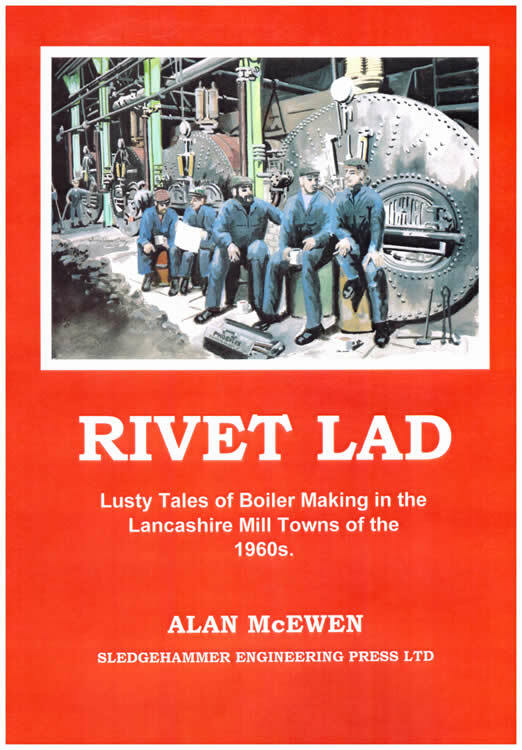 Alan McEwen is an enthusiastic researcher, writer and photographer of industrial history which has fascinated him from being a youngster. 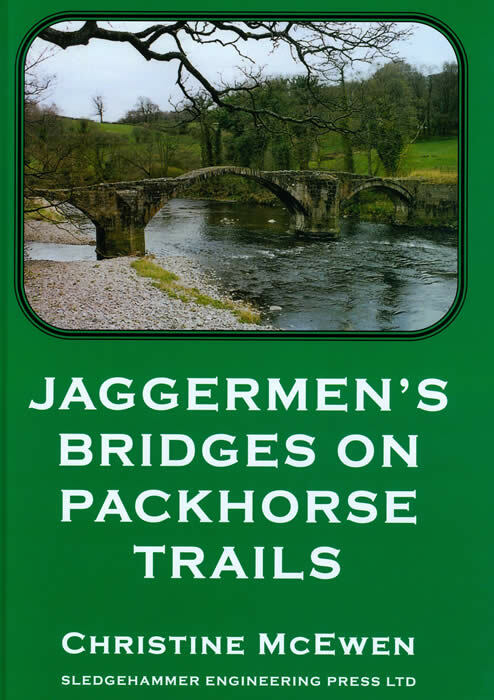 When he was just 14 years old, Alan researched and produced a small booklet titled, ‘THE HOPWOOD COLLIERY WAGGONWAY’. Regrettably it has been out of print for over 40 years. 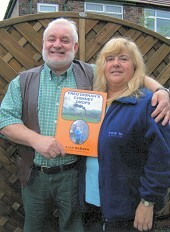 In 1977, he researched, wrote and published, ‘COLLECTING QUACK CURES’, and in 1998 wrote ‘CHRONICLES OF A LANCASTRIAN BOILERMAKER’, his autobiography relating his passionate story of how, after serving an apprenticeship as a boilermaker, he became Managing Director and Chief Engineer of nationally renowned industrial and heritage boiler engineers, H.A. McEWEN (BOILER REPAIRS) LIMITED, the family firm that he had founded in 1968. Alan retired from the company in November 2007, handing over the reins of the firm that was his life for almost four decades, to his son Alasdair. He still acts as consultant engineer to his old firm when required. 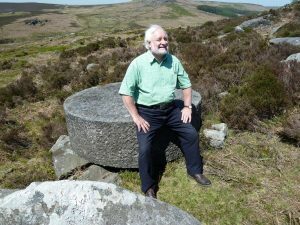 British Industrial Heritage; he has been a member of the Newcomen Society for over 25 years and the Northern Mill Engine Society for around 20 years. 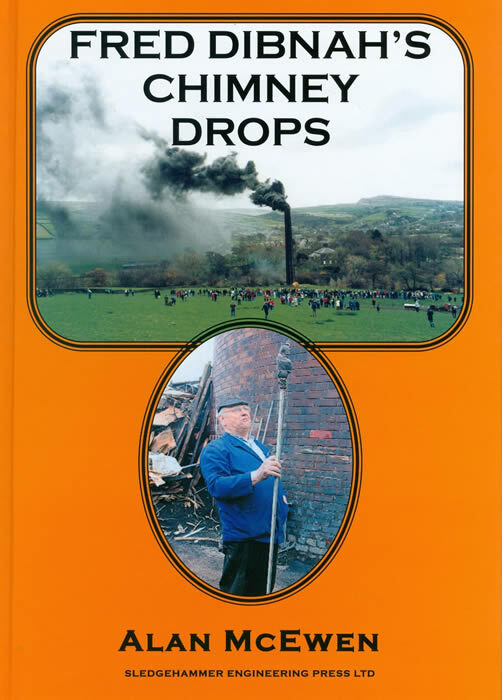 Between January and August 2008 Alan researched and wrote ‘FRED DIBNAH’S CHIMNEY DROPS’ which was published by Sledgehammer Engineering Press Limited in October 2008. 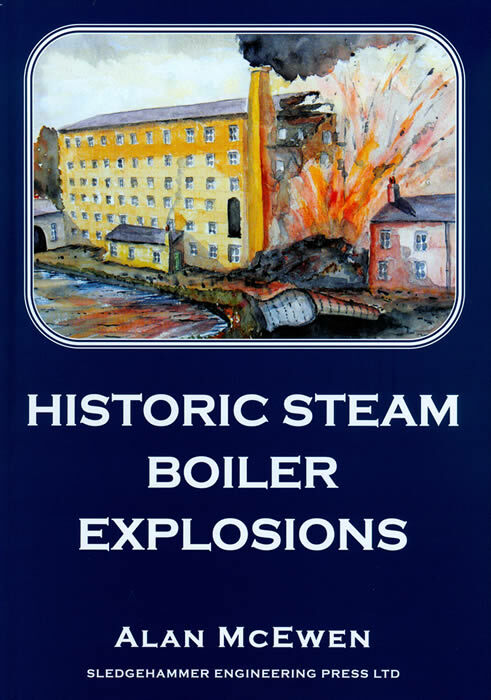 In January 2009, Alan commenced researching and writing ‘HISTORIC STEAM BOILER EXPLOSIONS’. The manuscript was completed by June 2009. This highly informative, historically fascinating book was published August 2009 and has since attracted many highly acclaimed reviews. 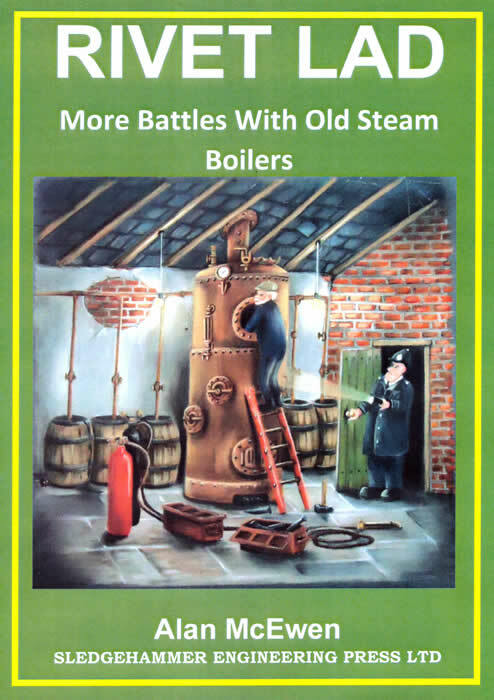 STEAM BOILER EXPLOSIONS have sold extremely well all over the UK and overseas. Alan is a keen collector of railwayana and makers’ plates from steam engines, boilers and old textile machinery.